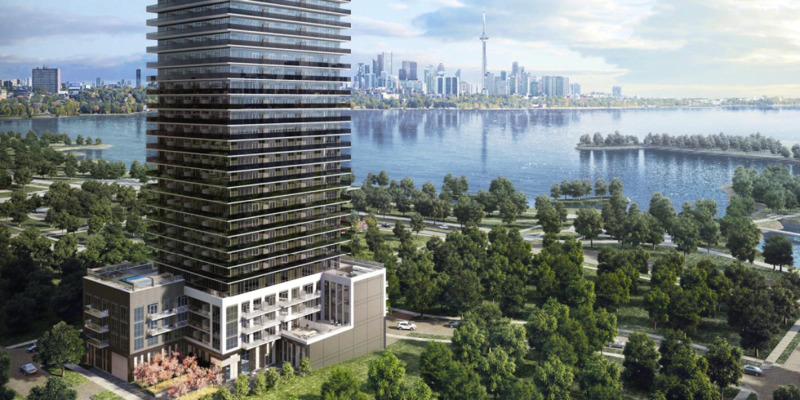 Vita on the Lake Condos is a New Condo development by Mattamy located at Lake Shore and Park Lawn , Toronto. The ultimate lakefront living - enjoy the beautiful lake views that you cannot get elsewhere. Take a stroll down Humber Bay Park E Trail and Humber Bay Shore Park. There's restaurants within proximity include Eden Trattoria, Firkin on the Bay, etc. Necessities such as LCBO, TD bank, Shoppers are in the area.